This personal and very powerful account of a journey into alcoholism and the long climb out helps us all gain a better understanding of the attitudes and approaches surrounding the treatment of alcoholism. Treatments are underfunded and can be difficult to access. 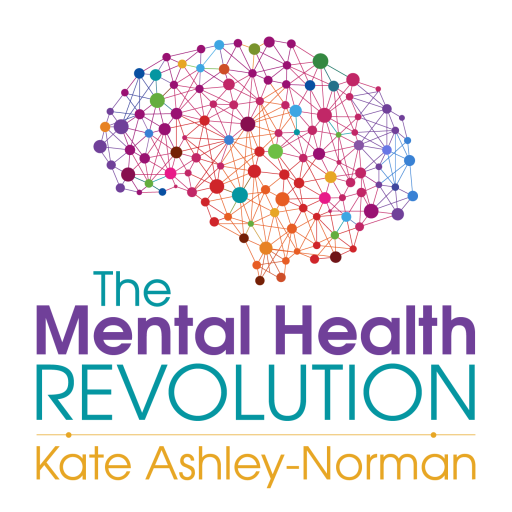 In this episode the success of the Thrive programme is explored, and its benefits explained by someone who has a successful outcome and a powerful understanding of how to change the way you think. 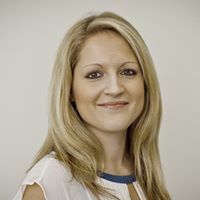 Lisa Erlandsen is a Thrive Programme consultant and can be contacted through the website below.